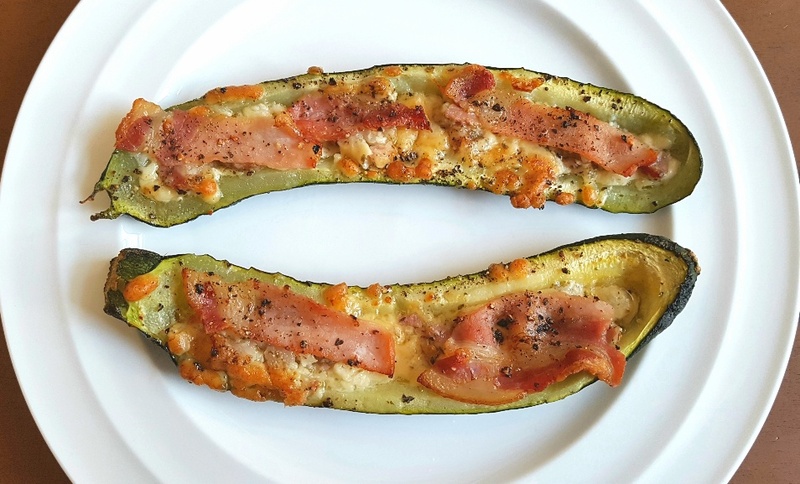 This recipe for stuffed courgettes was developed recently when I fancied making something for dinner which was vegetable-based and could be paired with salad and warm gluten-free crusty rolls, but was still substantial and filling. I expected my family to put up a bit of a fight when they discovered that we were just having ‘stuffed veg’ for dinner, but when I served the stuffed courgettes to them they were delighted. In my opinion, one of the best meals to come out of Italy is lasagne. There’s nothing quite like a hearty, beefy, cheesy pasta dish to fill the tummy. Its multi-layers allow for forkfulls of rich, tomatoey mince to meld with thick, unctious cheese sauce, with the occasional surprise of a nice piece of crispy toasted melted cheese. However, for all that lasagnes are traditionally very onion, garlic and cheese based, it’s actually very easy to make a low FODMAP lasagne which is just as tasty as a normal version. 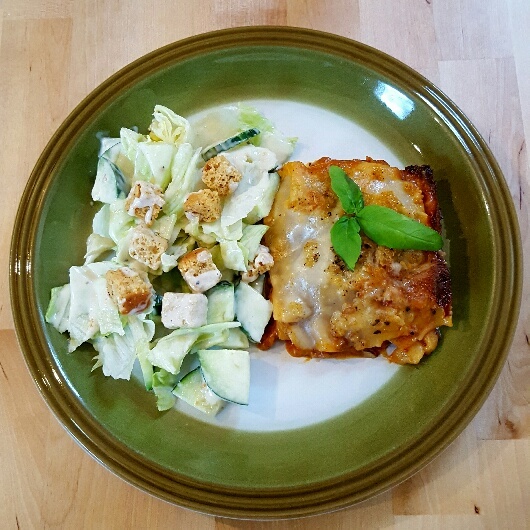 Lasagnes are incredibly easy to make and the beauty of making your own instead of buying one is that you can alter the ingredients as you see fit, ensuring you have a pasta dish that suits your own taste. I like my low FODMAP lasagne to have plenty of herbs in it and for the sauces to be thick enough for it to cut into slices without it completely falling apart, but other people prefer theirs to be much more liquid so that they can use good crusty bread to mop up the sauce. Either way, it’s a rewarding meal that will feed lots of people. 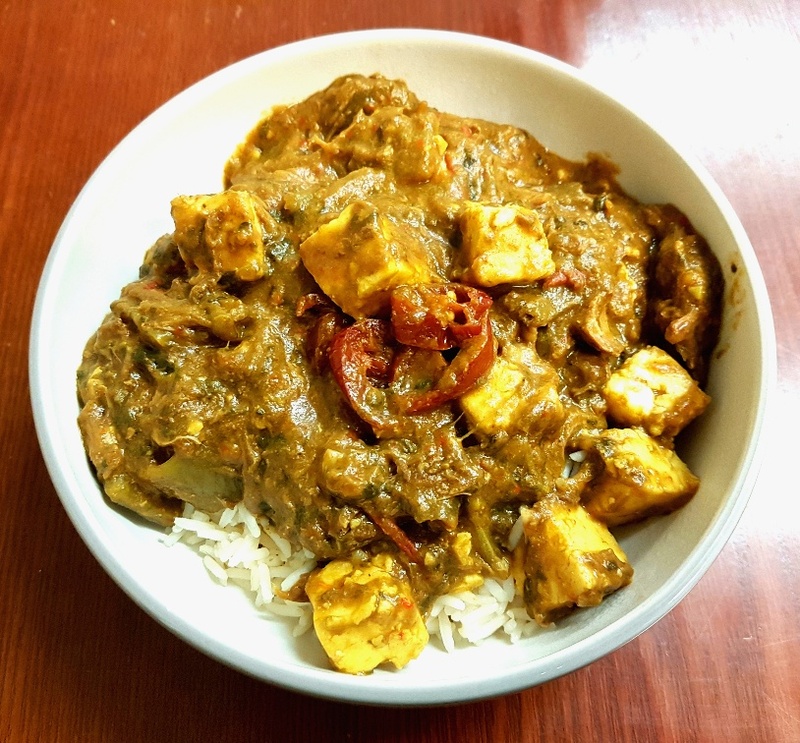 It will also reap plenty of leftovers which will keep in the fridge for a couple of days and it’ll freeze beautifully too, leaving your freezer stocked with low FODMAP ready meals of the best (and tastiest) quality. Put the olive oil in a pan over a medium heat and add the mince and asafoetida powder . Fry until the meat is cooked through. Add in the oregano, salt, olives and mushrooms. Cook until the mushrooms are soft. Add the chopped tomatoes, crumble the stock cube into the pan and stir through. If the mix is very thick then add a bit of water, but if you’re happy with the consistency then leave it as it is. Cook the mix for a little while longer over a low heat. In the meantime, prepare the cheese sauce as instructed on the packet. Put a layer of tomato mince in a square or rectangular casserole dish, followed by a thin layer of cheese sauce and place lasagne sheets on top. Repeat until all of the ingredients are used up, reserving a bit of cheese sauce for the top. Scatter grated cheese all over the top of the lasagne and grind black pepper over it. Bake in the oven for 40-50 mins, or until the lasagne sheets are soft and the grated cheese is golden brown and bubbling. Serve with crusty bread, baguettes or salad. Or all of the above, because why not?